Do you believe your child is gifted? If so, exactly how would you tell? Schools often measure the intelligent quotient (IQ) of an individual as a way to identify children in the classroom that are intellectually gifted. Even though there have been extensive identification techniques adopted over the decades, standard gifted children IQ tests continue to be the leading method to determine the appropriate setting for a child to receive their education. However, remaining completely dependent on the school system to identify whether your child is gifted could take time. This is because administrators and teachers might not have the necessary information needed to recognize which children in the class are gifted. 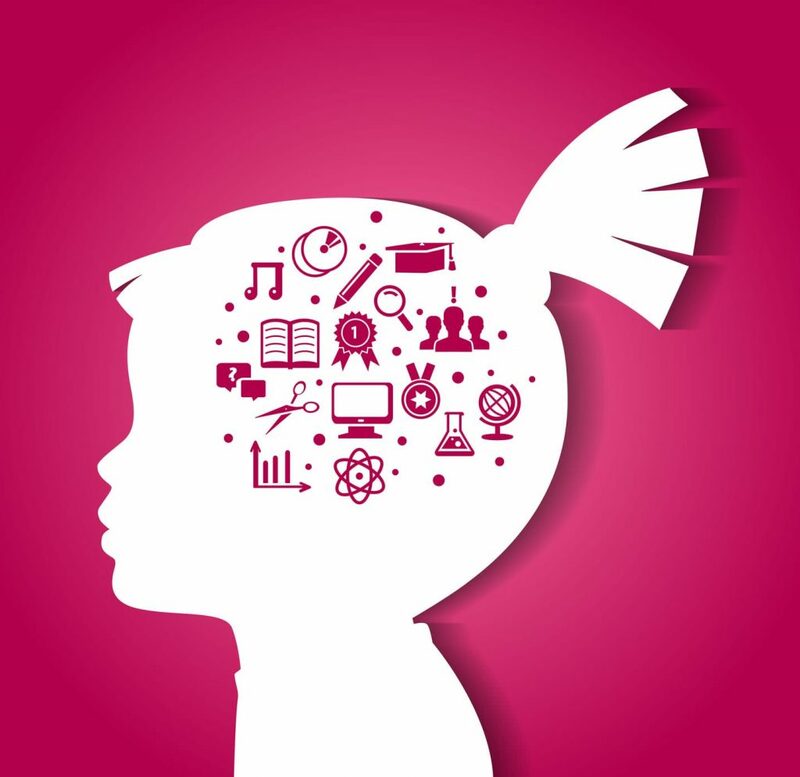 For decades, early identification through gifted children IQ testing has been controversial. Even so, gifted children advocates strongly believe the children should be identified quickly. Early identification acknowledges their higher level of abilities for intellectual learning that can be nurtured at an early age. Testing for early identification has proven essential when young children begin displaying social or behavioral differences, like being an outsider or not fitting in. Many of these children tend to remain highly focused on unexpected interests, or may appear inattentive or distractible when compared to children of identical age. Without a proper gifted children IQ test, it is impossible for the parents, educators and administrators to know if the child is gifted, or experiencing emotional problems or other conditions including ASD (Autistic Spectrum Disorder) or ADHD (Attention Deficit Hyperactivity Disorder). Many times, gifted children show signs of being an average achiever when studying in the classroom. This is a result of struggling issues with maintaining attention, and not related to ASD or ADHD. Other non-identified gifted children might display poor organizational skills or be challenged with the teaching style in their educational setting. As a result, the children are overlooked by the Education Department interested in finding gifted program candidates. Without proper and necessary assessment, there really is no way to determine if a child is gifted or not. So far, scientists have not been able to identify any universally accepted behavior or trait that would show a definitive sign of a gifted child. That being said, gifted children tend to live a life that is more emotionally intense when compared to their peers. They also tend to be far more sensitive to the feelings of others and circumstances around them. They may show great displays of empathy in a variety of scenarios were other children of the same age tend to appear indifferent. Not all the attributes of the gifted child are so obvious to recognize. Many gifted children begin speaking later when compared to others. Some children with higher levels of IQ tend to be emotionally reserved rather than living an intense life, while others appear to speak and think much lower than the average. Identifying if your child is gifted can be challenging, particularly when determining the acceptable cutoff point on a gifted children IQ test. Sometimes the parents are the only ones that recognize their child’s unique gifts and the potential advantages their intelligence provides. What Are The Renzulli Scales And How Are They Used With Gifted Children?